The Jaguar XE is a luxury sports sedan that’s a favorite among Mason drivers. With a starting price if $36,995 MSRP, this an affordable car that delivers on performance and standard features. 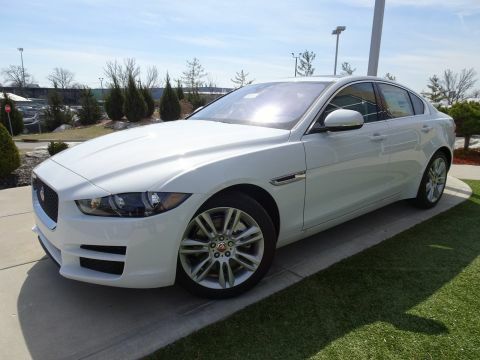 If you’re not sure what color to opt for, consider the Jaguar XE white option. It’s a classic color that looks sleek and timeless. Why Buy a New White Jaguar XE? The Jaguar XE runs on a standard 2.0L turbocharged four cylinder engine that delivers 247 hp. This engine is available with rear-wheel drive or all-wheel drive. There’s also a 2.0L turbocharged diesel engine that delivers 180 hp and is also available with RWD or AWD. 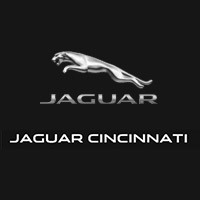 This sedan goes from 0 to 60 mph in 6.2 seconds, and it makes an EPA-estimated 25 mpg/city and 34 mpg/highway as you drive around Lexington, KY.
To learn more about what this Jaguar sedan can do for your commute around Fort Mitchell, KY or to set up a test drive in Cincinnati, contact us or visit our showroom.